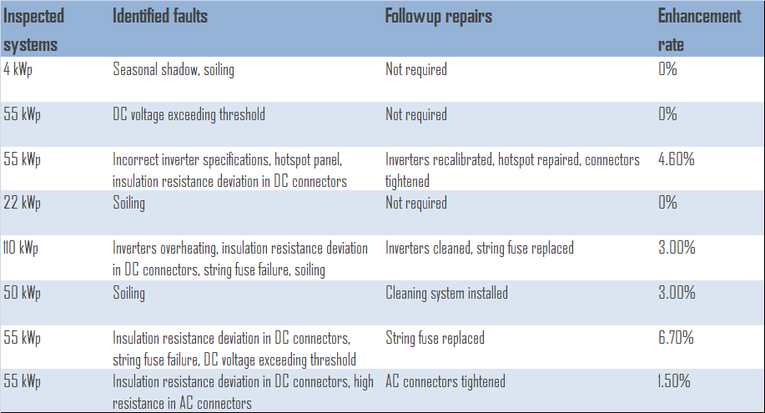 Remote inspection and fault analysis of grid-connected solar photovoltaic (PV) facilities using unique PVFIC methodology is best suitable for string and mini-central inverter systems (SMA, Fronius, etc). 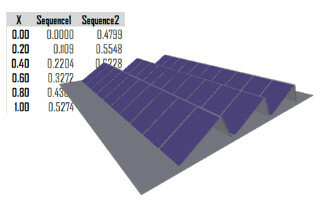 Did you know that most solar photovoltaic systems do not operate at their maximum possible yield? Do you feel your solar system production is getting lower, but you do not know why? 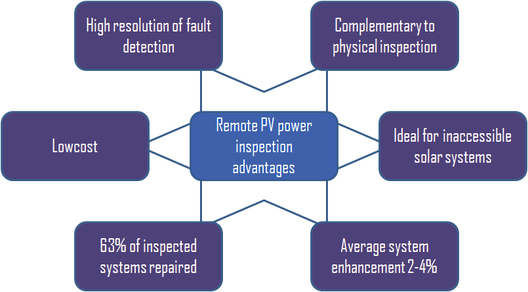 The remote inspection and fault analysis service of LNRG Technology allows high quality assessment by an expert of solar power production for optimization purposes. PVFIC methodology identifies most system faults, non-optimal settings and problems which cause loss of power, which are otherwise undetectible. Data based power inspection is a low cost alternative to periodical technician inspection, allowing quicker fault identification and repair. With our remote inspection service you can enhance your system performance by 2-4% on average. Note - the service suits grid-connected PV facilities up to 100 kWp combined panel rating on a single webbox; for other types of facilities please contact us for a customized service; the inspection service is remote and doesn't include a physical visit or any repairs.